DailyObjects, India’s largest seller of designer and customizable smartphone cases, unveils over 3000 Samsung Galaxy S6 Designer cases. These cases are available in exclusive artworks by over 45 international artists. 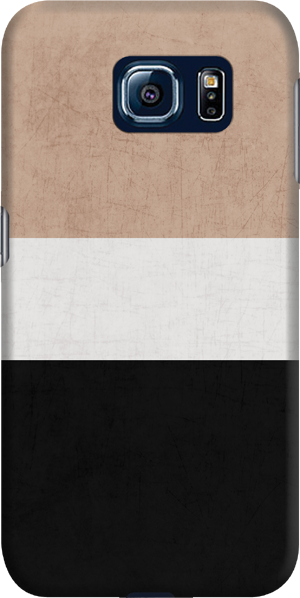 Beyond the designer collection, DailyObjects is also offering a complete range of customizable cases for the Samsung Galaxy S6. With a host of customizable templates, one can upload an image and create a truly one-of-its-kind design, with just a few clicks, in less than five minutes. The team of experts also offer custom design assistance at no additional cost. DailyObjects uses high quality TPU cases and the most advanced printing technology currently available to print designs. All products undergo multiple quality checks before being shipped, assuring that a top quality product is delivered to your doorstep. 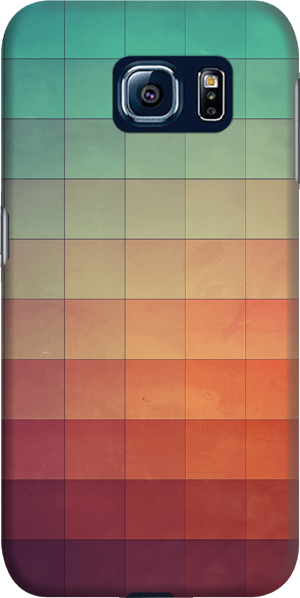 There are also Samsung Galaxy S6 Tough Cases available for sale on dailyobjects.com. The Tough Cases line offers the same great choice of designs as the thin and light cases but with extra protection. 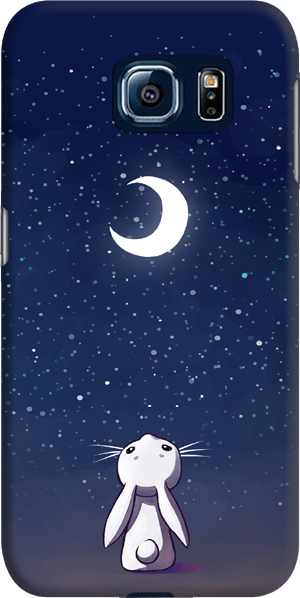 Dailyobjects.com is the premier Indian site offering over 3000 designer and customizable cellphone cases for over 100 models of smartphones. DailyObjects strives to raise the bar for product design & originality in the country. Our cases are manufactured using advanced, MT3 technology to provide our customers with products that are as durable as they are delightful. We stand behind our cases with an industry leading warranty policy and a level of customer service previously unseen in India.